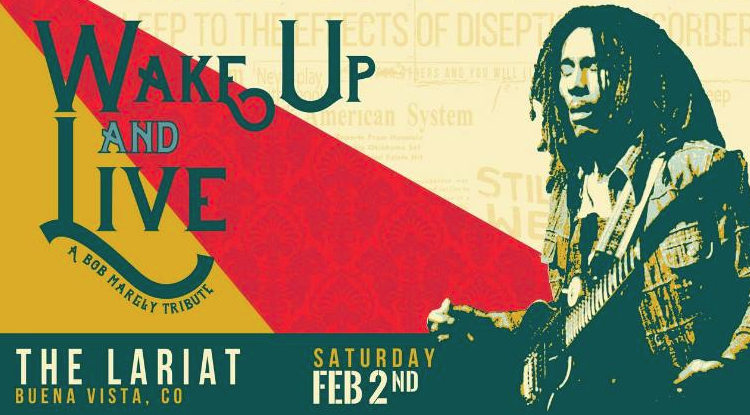 Wake Up & Live pushes the boundaries of your normal “tribute” band by taking the music of Bob Marley into uncharted improvisational moments. This and the stellar arrangements create a unique and powerful twist on the Marley catalog. After just a year, the Denver based band had already made their mark on the premier stages of Colorado and has continued the growth since then.